It’s a criminal offence to buy ALCOHOL for someone under 18. You could face a FINE of up to £5,000 or up to 3 months in PRISON. Or both. 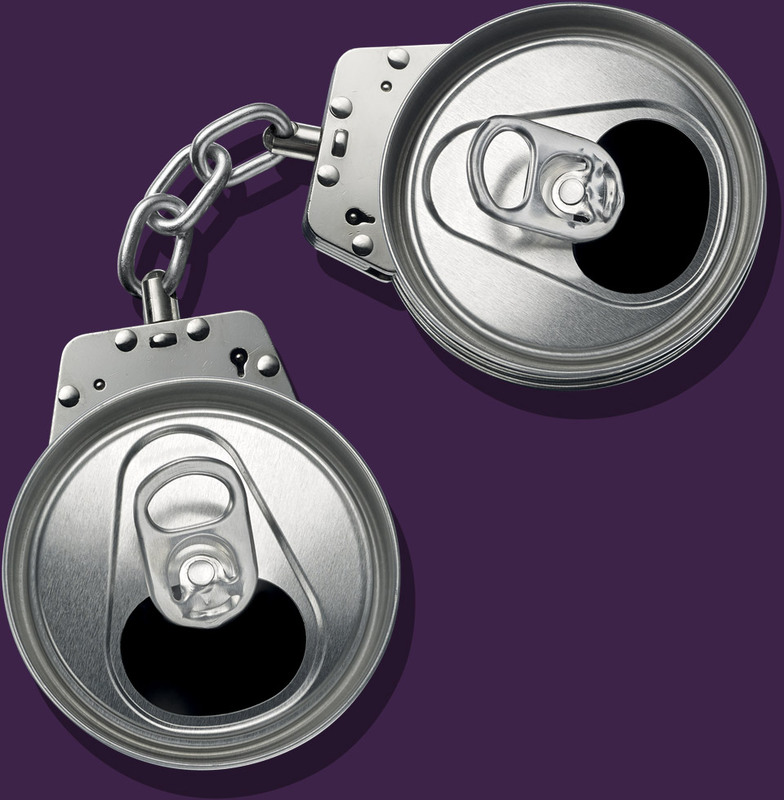 Underage drinking plays a huge part in antisocial behaviour, crime and violence in local communities. This award-winning campaign is a practical and partnership-driven approach. It aims to reduce the risk of harm and vulnerability to under 18s by cracking down on proxy purchasing through raising awareness of the consequences.